What Does YOUR America Look Like & How Far Are You Willing To Go To Make It A Reality? Revisiting Grateful Dead at SPAC '83. Again. Like Jazz? 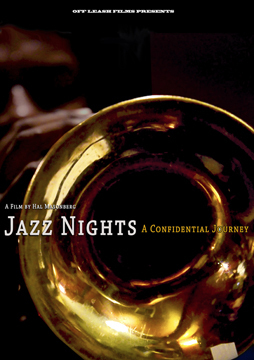 Check out the 8-minute trailer for my documentary JAZZ NIGHTS: A CONFIDENTIAL JOURNEY. It’s showing exclusively at my Indiegogo campaign to raise the funds to complete the film. Production is done and now we need help to bring the film to fruition. Even if you have no interest at all in contributing, check out the trailer and maybe read a bit about the film. And, most importantly, pass on the link to others via Facebook or email, Twitter, whatever. We just want to get the word out there to reach folks who might be interested. 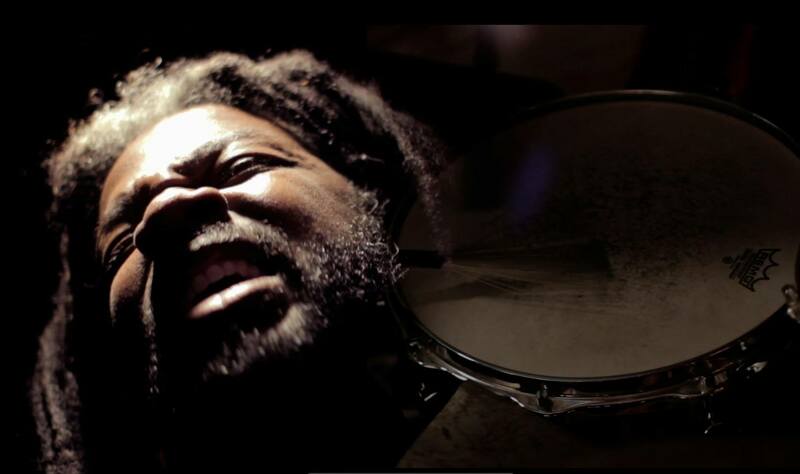 It’s a project of love for myself and the musicians. Jazz and the men and women who make it have always found themselves on the forefront of cultural turbulence. In many ways, this is part of the DNA of jazz. 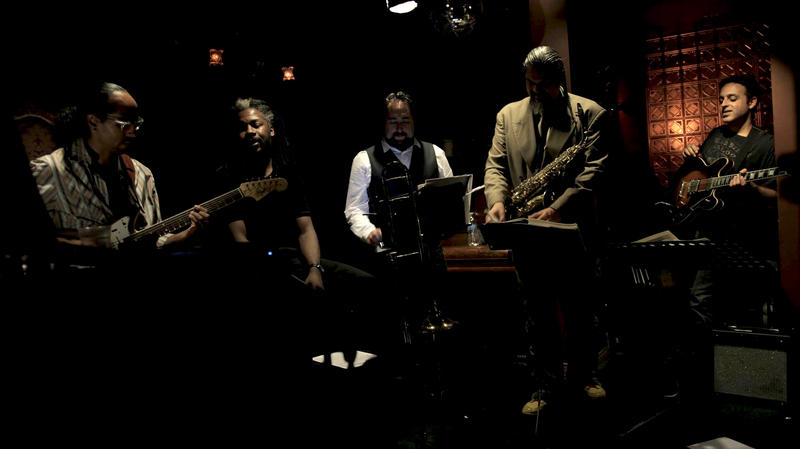 The documentary JAZZ NIGHTS: A CONFIDENTIAL JOURNEY chronicles a fleeting and almost completely unknown moment in time involving a group of L.A.’s top jazz musicians who congregated in alternating configurations every Sunday night at a legally ambiguous members-only, back-room hash bar. Once a week, these expert musicians formed a circle, a coterie of non-verbal, intuitive communication. There were no pre-determined set lists, no rehearsals. Attendance was through word-of-mouth only. No advertising. These musical nights at L.A. Confidential in Los Angeles poignantly echoed the Prohibition Era speakeasies of the 1920s as well as the ’50s underground jazz clubs of Harlem and Greenwich Village. The LACon experiment reflected a society caught in a quagmire of differing opinions and laws, this time surrounding the legalization of marijuana, which is currently considered medically legal in the state of California, while simultaneously remaining illegal under federal law. In addition to the music and setting, these cutting-edge musicians explore, via in-depth interviews, their lives, influences, backstories, upbringings, inspirations, and cultural affiliations. The result is an evocative tapestry of live music, thoughts and memories, and a snapshot of a moment in time amidst an ever-evolving American landscape.